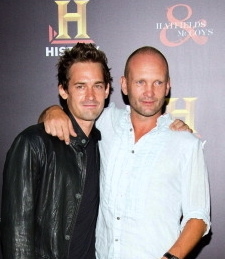 Wire Image, Image Collect & Patrick McMullan all caught Will on the Red Carpet showing support for his pal Andrew Howard who was sensational as “Bad Frank Phillips” in the sixteen time Emmy Award Nominated show, “Hatfields and McCoys”. 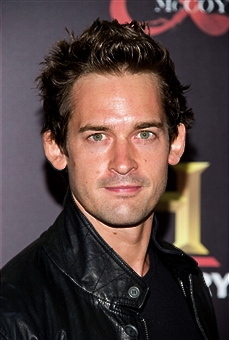 Will was at History Channel’s Pre-Emmy Party at Soho House West Hollywood along with the show’s cast. The show ended up taking home five Emmy Awards in total, including Best Leading Actor for Kevin Costner and Best Supporting Actor for Tom Berenger . You are currently browsing the WillKemp.org blog archives for September, 2012.